Merry Christmas to all our lovely readers! It seems like the top clubs in Europe are hoping to give their fans a great present in the new year as they are closing in, or linked to some exciting talents from across the world. 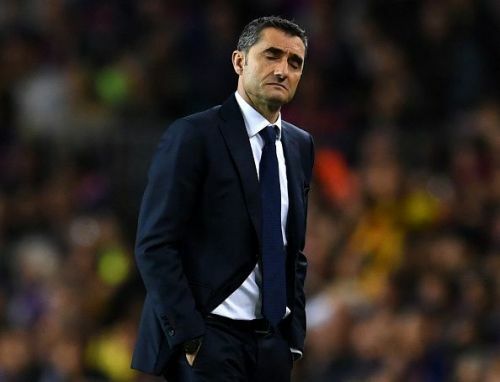 In today's transfer roundup, Liverpool, Barcelona, Real Madrid, and Chelsea have been linked with a few talented footballers, as they look to achieve their targets for the season. Let's now delve into the top transfer rumours and news from 25th December, 2018. Could Timo Werner move to the Premier League in January? Liverpool are flying in the Premier League as Jurgen Klopp's men are undefeated, and have extended their lead over champions Manchester City, by 4 points. The Merseysiders have won 15 of their 18 matches in the league so far, with great all-round displays across the pitch. One area that Liverpool have excelled is in attack, but Klopp would perhaps want to add one more attacking player, preferably a striker, one that has the ability to finish off games in crunch situations. Roberto Firmino has led the line well this season, but the likes of Dominic Solanke and Daniel Sturridge haven't been afforded opportunities and maybe that could be because Klopp doesn't trust them. 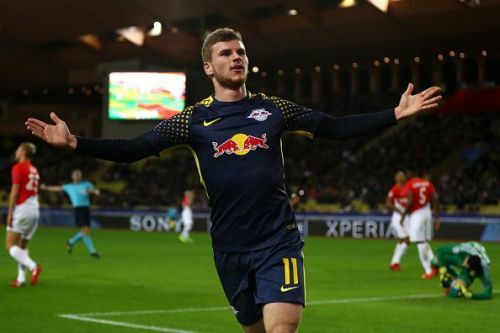 Daily Star are reporting that the Liverpool manager may go back to the Bundesliga to sign a striker as Klopp has been linked with RB Leipzig's Timo Werner, who has been in stellar form in the season, scoring 11 goals in 17 games in the league. At 22 years of age and Germany's No. 1 choice up front, Werner will not come cheap for Liverpool, but the Merseyside club's hierarchy have shown in the last few seasons that they're ambitious and will bring in quality players regardless of their cost. Werner has also been linked with a move to Bayern Munich.